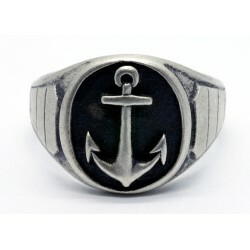 Other rings There are 24 products. 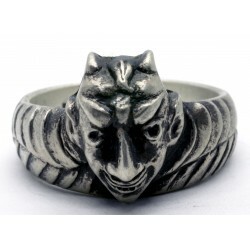 You can acquire unique sterling silver ring with sharp details in a good condition . 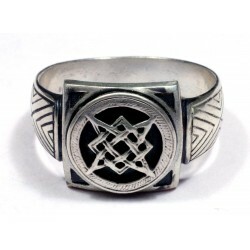 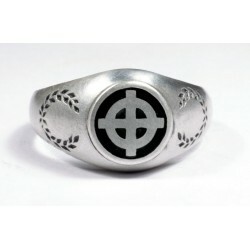 You can acquire unique the Celtic Cross enameled sterling silver ring with sharp details in a good condition . 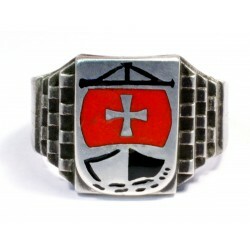 You can acquire unique enameled sterling silver ring with sharp details in a good condition. 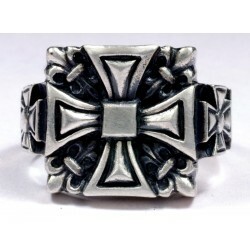 You can acquire unique sterling silver ring with sharp details in a good condition. 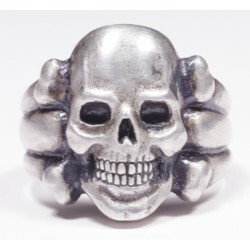 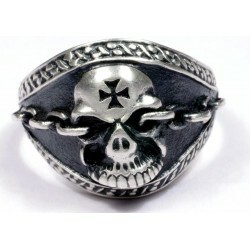 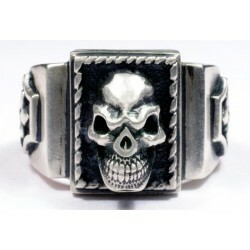 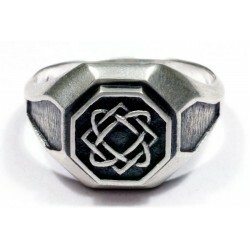 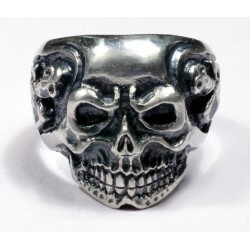 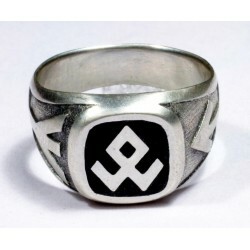 You can acquire unique sterling silver Men's Biker ring with sharp details in a good condition. 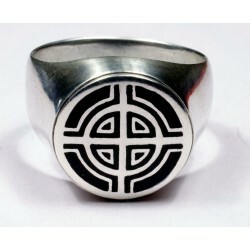 You can acquire - Celtic Cross enameled silver ring with sharp details in a good condition. 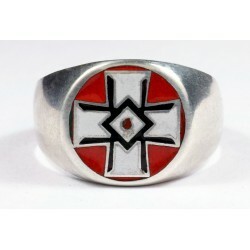 You can acquire unique Confederate Flag Silver Ring (Rebel Ring) with sharp details in a good condition. 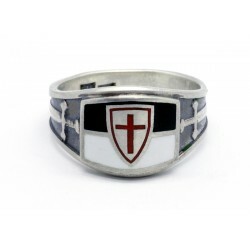 You can acquire this Crusaders Ship silver ring with sharp details in a good condition. 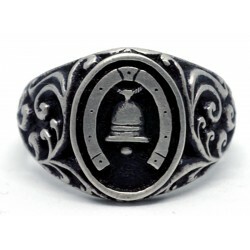 Very unusual design with detailed relief. 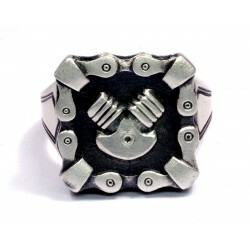 It`s weight 13.14 grams. 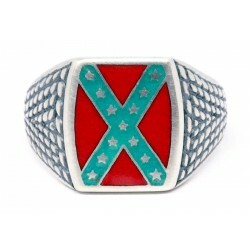 Silver (tested). 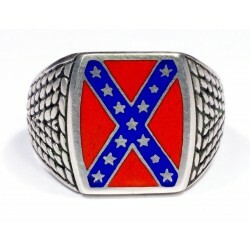 You can acquire unique Confederate Flag Silver Ring (Rebel Ring) with sharp details in a good condition. 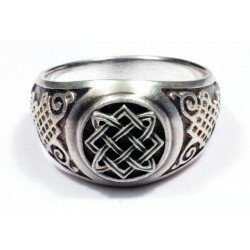 Very unusual design with detailed relief. 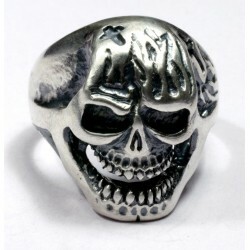 It`s weight 10.38 grams. 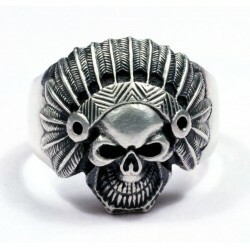 Silver 925 (tested). 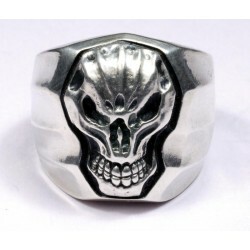 Front dimensions 14.98mm. 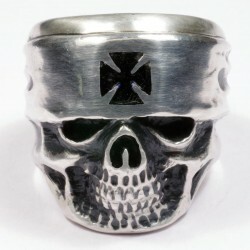 X 13.22mm.